Video is all the rage. Or so it seems. 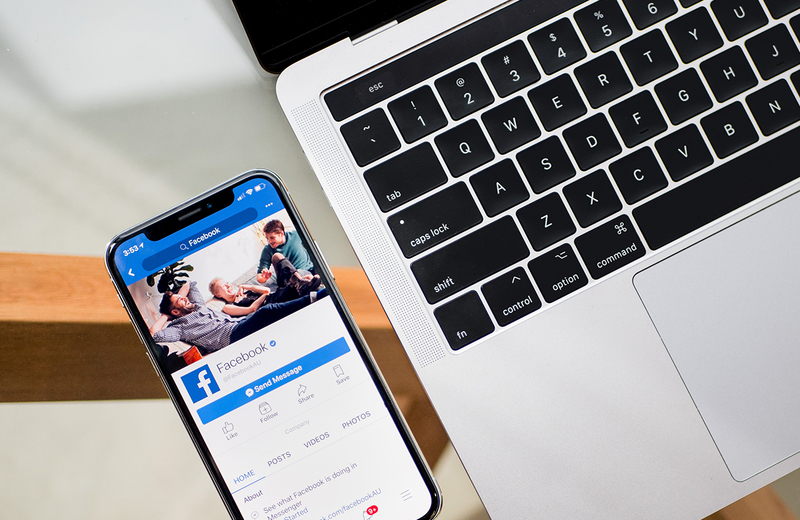 During its initial testing, Facebook noticed increased engagement and positive results from their auto-play video ads. Now, Facebook is rolling out auto-play video ads to the masses, and you know what, I’m not so bothered by it. Though some users are finding this tactic intrusive, the videos are muted and only expand into full-screens with sound if the user taps or clicks on the auto-played video. These usually short videos offer brands an opportunity to tell an even deeper story of their product or simply showcase their most clever commercials. And, every-day users are taking note. One video enthusiast decided that they wanted to go above and beyond to sell their 1996 Nissan Maxima on Craigslist by creating a high-production, tongue-in-cheek video ad with epic visuals and a convincing voiceover. Side note: as a daughter of a (previous) 1997 Nissan Maxima owner, I’ll vouch for this seller. That car is a beast that will last forever – as long as you change the oil every other week. Ads are disruptive by nature. But as long as the content is intriguing, much like this Craigslist posting, the consumer will lap it up and actually engage with the advertisement itself (share, comment, discuss). The return will be even more fruitful.